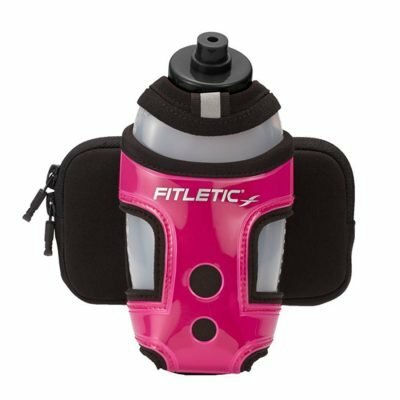 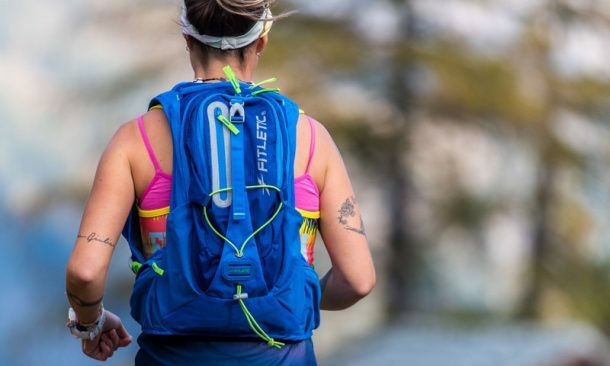 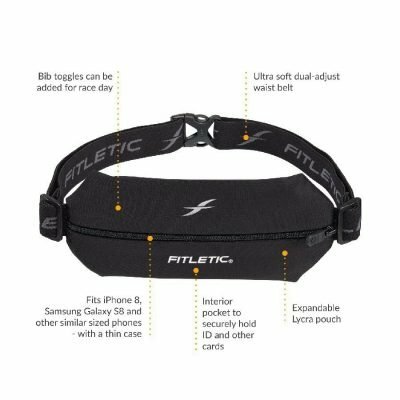 Training for an upcoming race and want to keep your essentials handy? 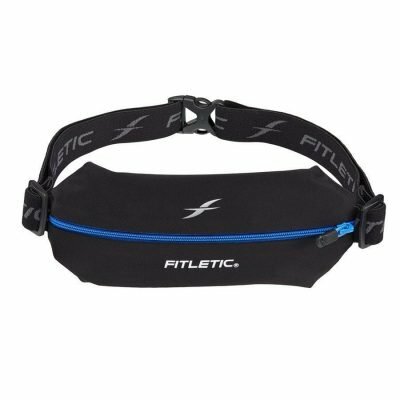 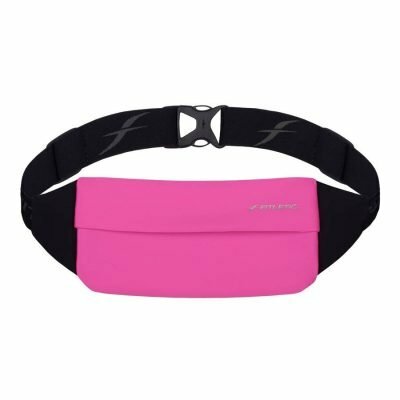 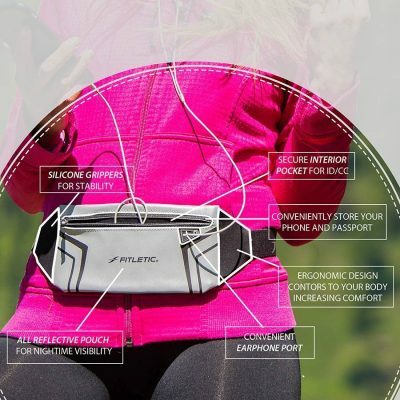 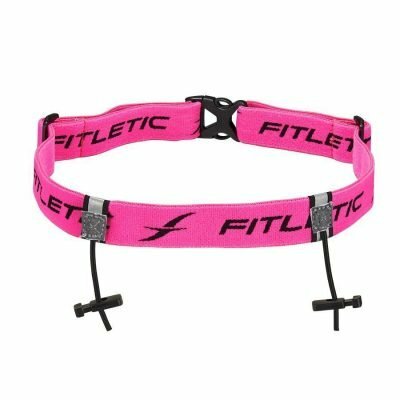 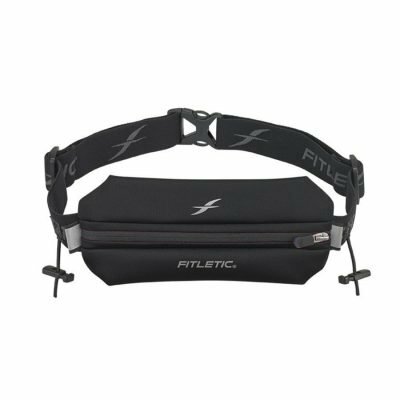 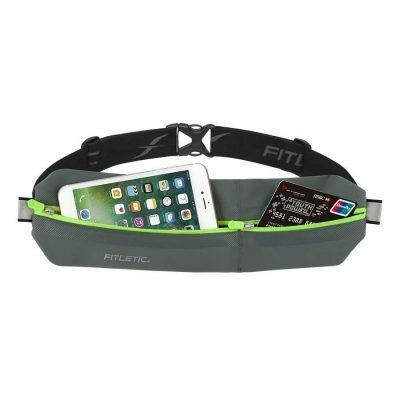 Then grab a Neo I. Fitletic’s Neoprene belt’s pouch will hold your phone and other small items while protecting them from sweat and light rain. 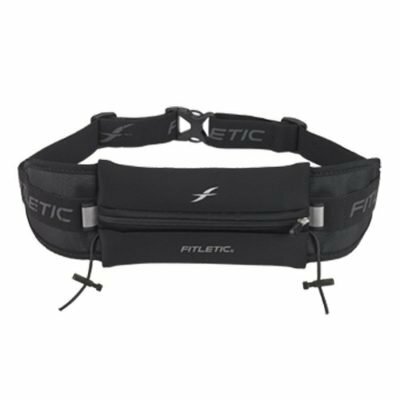 The belt hugs your body comfortably and is guaranteed not to bounce, so you won’t lose your momentum. 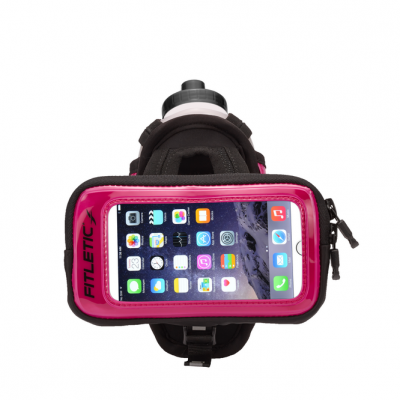 It’s perfect for workouts and marathons too. 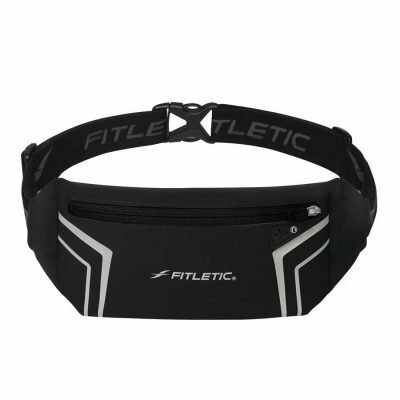 When I go to the gym, this is my belt! 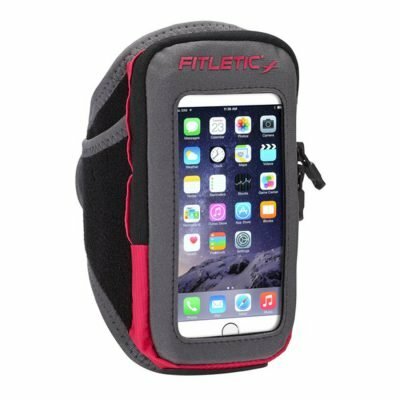 I can keep my ipod and ear buds stored in it while I do my work. 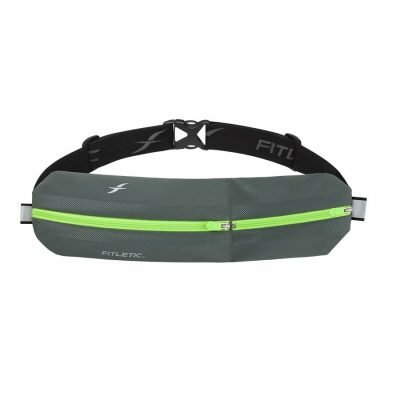 Also, on my recent vacation on a crusie I took this belt when we got of the ship to explore. 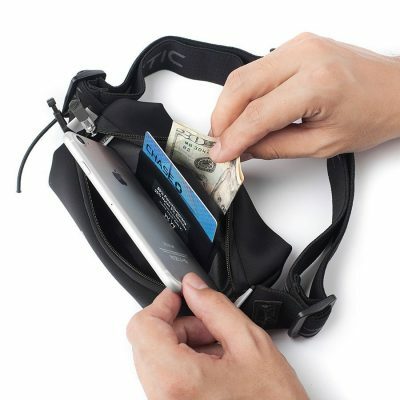 I was able to keep all ID and money close and secure with the zipper under my clothing. 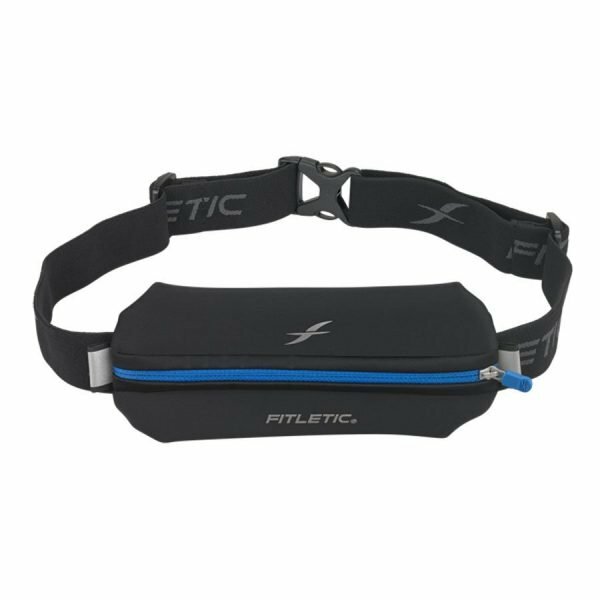 Very versatile and stylish.